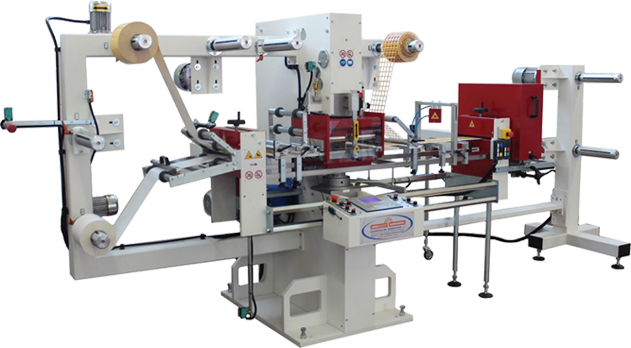 be replicated in the traditional die cutting process. a blade & counter-blade system. 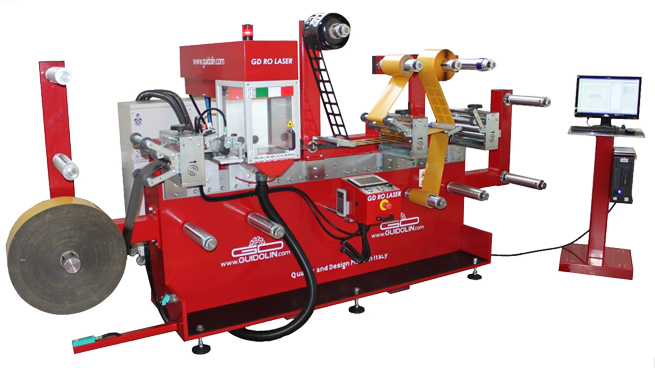 Guidolin Girotto is a certified market leader in technical flexible material converting. 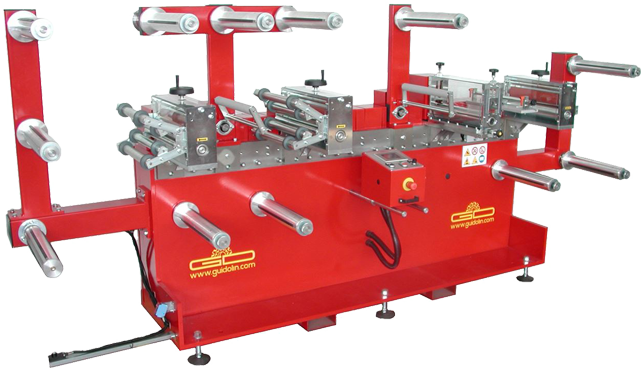 We are specialized in the engineering and manufacturing of electro-mechanical flat-bed die cutting presses, rotary die cutting machines, digital laser cutting systems, dieless knife cutting systems, & guillotine cutting machines for kiss cutting and total cutting, and we offer a wide range of cutting solutions for materials in rolls or sheets. 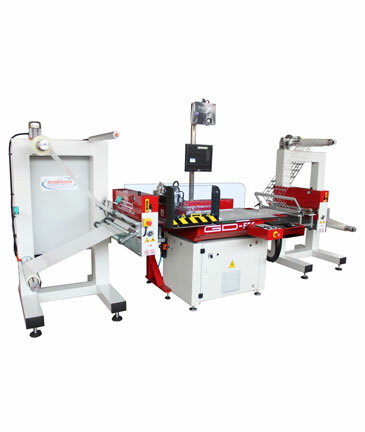 Our precision cutting systems suit a wide range of applications, as they can be assembled according to the customer’s requirements, to the type of application and the type of material, and they can be equipped with many optional systems. 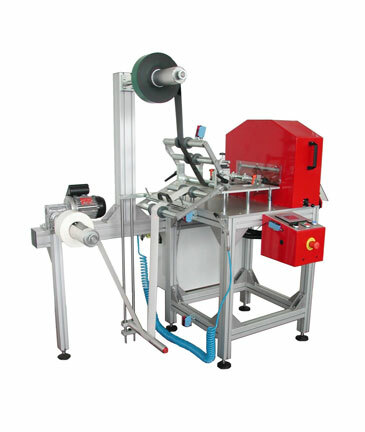 Due to the modular stations, wide variety of options and the computerized system, they are extremely fast, versatile, easy to use and guarantee rapid product changeover with low production time and costs. 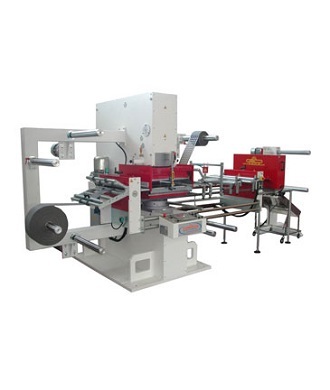 …..and anyone who may have a standard or special die cutting requirement. 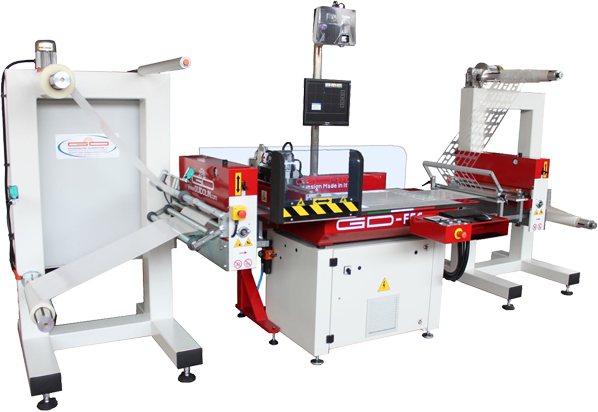 Our technical skills and experience in the field allow us to constantly develop innovative strategies in cutting solutions and in our machinery range, in order to satisfy the requirements of complex applications by ensuring rapid and high cutting precision. 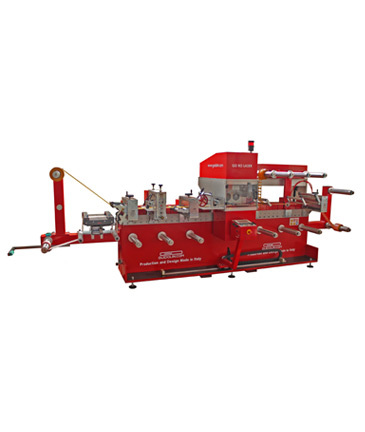 In addition, our company guarantees an efficient and pre and post sales service through our technical engineering team who are always available to support the customer. 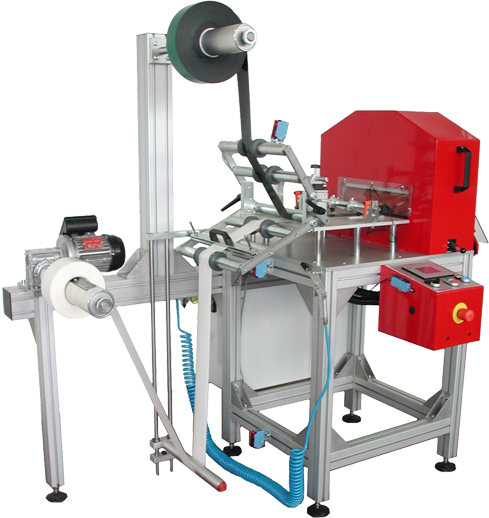 We export our machines worldwide through our vast network of distributors who are at your disposal to provide you with further information, solve a complex converting application or demonstrate our equipment in their factory showroom. 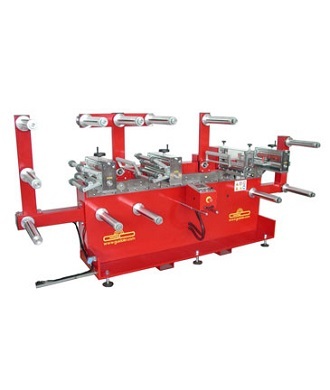 Excellent quality standards, high cutting precision, power and versatility are distinctive features of our machinery which qualify our company as a world leader in the narrow web converting market.